…sitting here thinking and listening to D’Angelo. I am quite sure my generation has turned it all the way up tonight! I know that I am sitting on happy right now. I also understand the process of being still and not forcing your creativity. The things that I went through this year – left me speechless – left me feeling numb – left me wondering-wandering into another galaxy – wondering if I could get those words back or if new ones would appear in the twinkle of an eye as a writer. I learned a great deal by this artist leaving the scene for umpteenth years. Sometimes you have to step back and crawl again, rebirth – what has been birthed – There is no point in rushing greatness-genius. 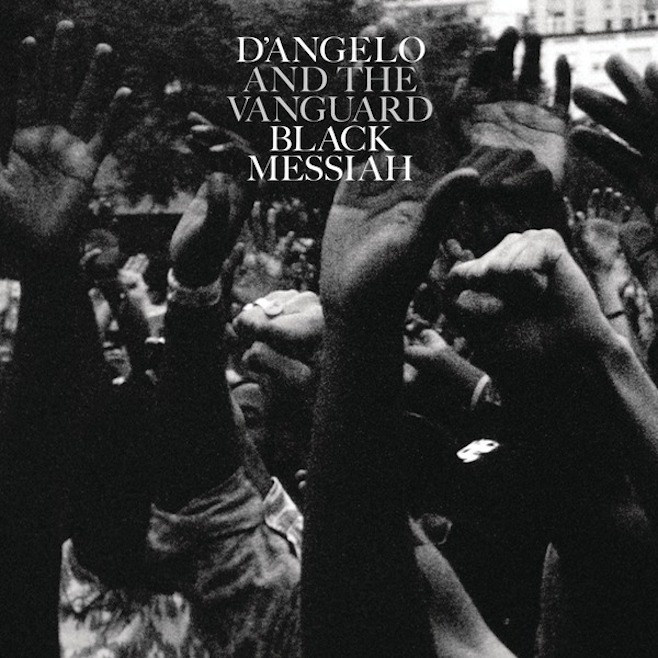 I dare someone tell me that I ain’t what I know I am… I believe this is what this album expresses (Black Messiah) on so many levels. D’Angelo delved into the issues of our society, and then came back with love and then made it a point to tell us all that we can always be what we know we are – if you just trust the process. With everything going on in the world with Black people, we needed this love – we needed all that he gave >> and what you can give. Trust the process. What has been given to you – No man can take it away! I got chills just thinking about that… I’m done. Wow, you got me anxious to hear this album! I’ve meant to give it a listen, but haven’t gotten around to it. I need to put this in rotation asap. Thanks for your post!